BUT ABOUT A MILLION THINGS TO SEE! 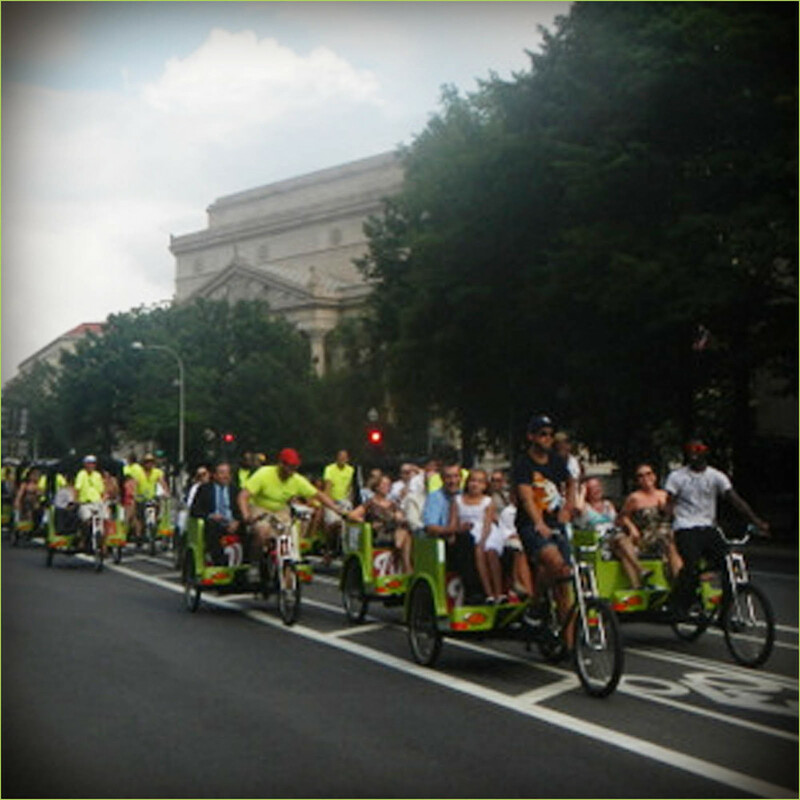 When you hop on board National Pedicabs, it can be hard to hop off. So why not stay on board and do some exploring? Our tour packages are a great way to round out the day in Washington DC. 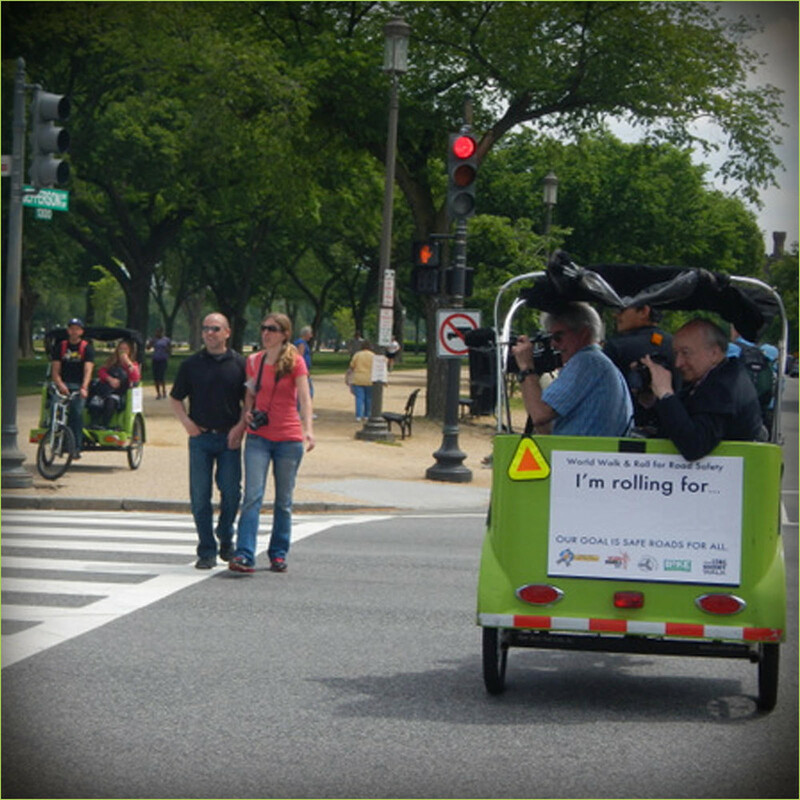 Our drivers combine personalities and pedaling to bring our nation's centerpiece to life. Whether seeing the sights or exploring our city's culture, a pedicab tour will dazzle you with a good time you never expected! Tour pricing varies depending on the length of your tour. Duration and pricing varies per your request. In one hour we can bring you around and show you 15 different monuments and memorials on the south and west side of the National Mall. Construct your own type of tour in 30-minute, 45-minute and 1 hour increments. Call us at 202-269-9090 to book your tour, or fill out the form below. Please keep in mind that calling is the fastest way to ensure that we can meet your scheduling needs. What day do you want this tour? What time do you want to start this tour? Some tour packages are not available at all times. If you have a time request, please make note in the space provided at the bottom of this form.